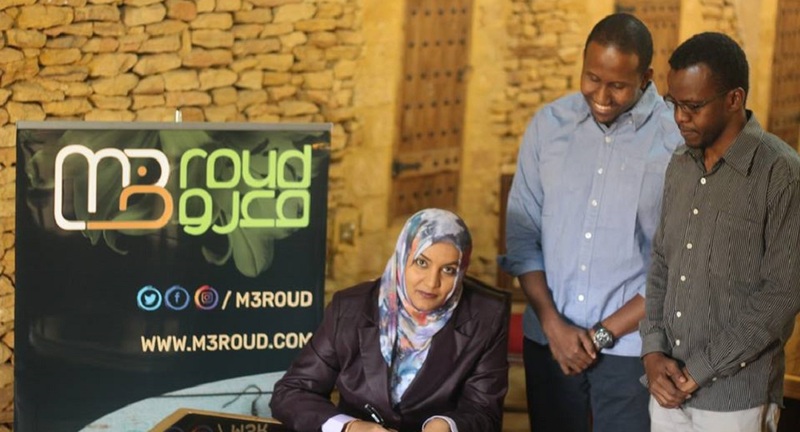 Khartoum-based AMC Group, a company behind different local digital initiatives including a digital media agency Sudan Digital and a discount coupons platform Wfir, has acquired a local ecommerce startup M3roud, the startup announced on Facebook yesterday. Founded in 2017, M3roud, according to their LinkedIn page is a marketplace of local handmade products. Their website apparently is being revamped with the new version expected to launch in two days. The statement by M3roud also noted that the startup since its acquisition has been able to sell more products during one last month than its entire history, adding that they’ve taken the website offline to make some improvements and launch new version on February 12.